All of DS Laboratories’ products feature a remarkably innovative liposome technology that is the result of years of research and the involvement of some of the most brilliant minds in biochemistry. This technology dramatically enhances the effectiveness of the active ingredients in our products. Incredible strides have been made in the treatment of cellulite, hair loss, acne and other common skin-related ailments. 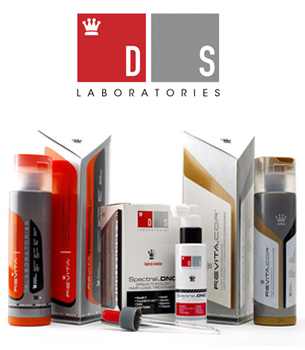 DrSkinSpa.com is an Authorized Retailer of DS Laboratories. All Products are Guaranteed Authentic & Fresh. A single use of DS Laboratories products immediately confirms that these products have been developed for performance with clinical efficacy. We pride ourselves on manufacturing only those products that provide genuine results for the customer. DS Laboratories products are now recommended by health care professionals, beauticians and leading spas around the country. Hair care is an important part of self grooming. The condition and look of a person’s hair says a lot about the person and is a key attribute of their personality. This is why one cannot mess it up when it comes to hair. Also with the increasing number of styling options available all over the market, it is natural to expect the condition of our hair to deteriorate due to excessive exposure. The need for shampoos that can help combat this problem is on an all time high currently. Hence, two of DS Laboratories Shampoos have been a huge hit with users. First and foremost is the DS Laboratories Shampoo Revita. For those who have weak hair growth, Revita comes highly recommended. 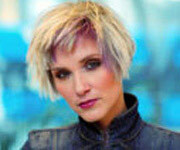 Nowadays hair has lost all its volume and lack lustre. 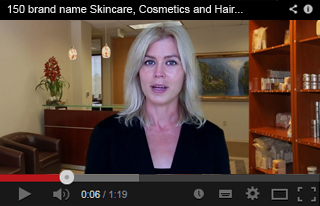 This is when they require agents that can restimulate hair growth. A major problem with such agents is that they contain a lot of heavy chemicals that, instead of helping the user to regrow hair, make his or her condition even worse. Revita on the other hand is a hair growth stimulating shampoo that does not have such a problem. The main focus behind the creation and development of DS Laboratories Shampoo Revita is to create a shampoo that helps the scalp regain its vitality. It also addresses the problem of follicle dysfunction. Also, major impetus has been placed on ensuring that all heavy chemicals are kept out of its composition and that chemicals like Sodium Lauryl Sulfate and Sodium Laureth Sulfate that cause skin irritation are not included in the shampoo. The second DS Laboratories Shampoo is Nia. Two Nia products are ideal for maintaining your hair. One of them is the Nia Helio Hydrating Shampoo and the other is Nia Helio Hydrating Conditioner. Together they both help the user to achieve glamorous and healthy looking hair in a short duration. They contain hydrolyzed phyto-proteins, amphoteric amino acids, antioxidants and hygroscopic sericin. These compounds protect the hair from UV radiation and increase the strength of your hair. 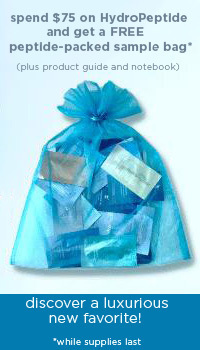 They also restore moisture and help the hair recuperate from all previous damage and reseal the cuticle.